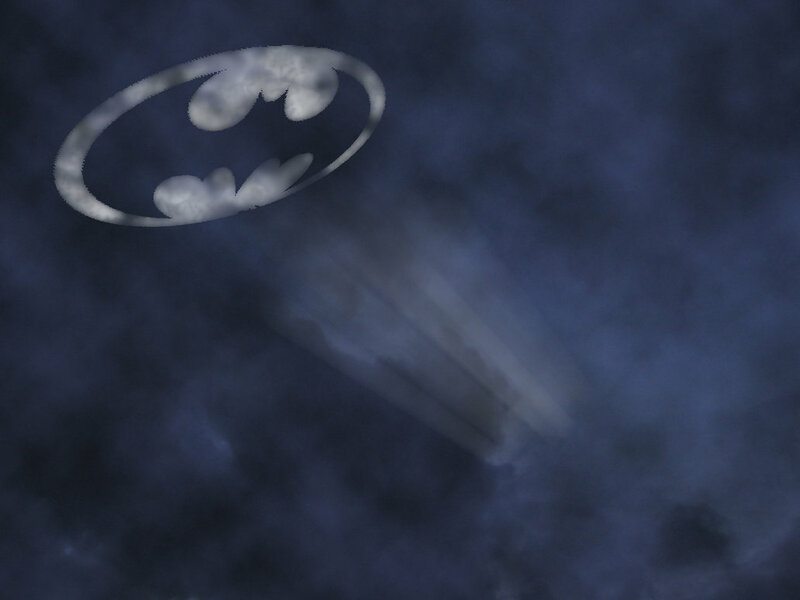 This city needs a vigilante. This city needs to wake up to several mornings of mutilated bodies of criminals splayed on the sidewalks. If I had a gun and If I had the resources I’d shoot them all in the head. The rapists, the molesters, the ones who got arrested and the ones who sit at home smiling. If i only had a way, If i only had an ounce of authority or power. Delhi has now crossed limits and boundaries and I think it is time that people take actions. A man touches you on the bus, push a knife into his stomach. He looks at you wrongly, gouge his eyes out. You just simply cannot wait for your “leaders” to make things right. Our leaders are nothing but an infestation of pests. The question or the debate is no longer about BJP or Congress because it is almost like choosing between two evils. It doesn’t matter who is more corrupt or more honest or whatever because at the end of the day they all live by the same principles. They are all purchasable. Women, you should kill all the men you see, in true honesty I feel that none of us deserve to live anymore. Maybe with our end the plague will die out, maybe things will change because otherwise I’m sure that everything in this world is corruptible.